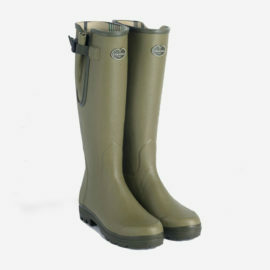 Le Chameau wellies are one of the world’s finest rubber boots. Each pair of Le Chameau boots are hand made by a single person. 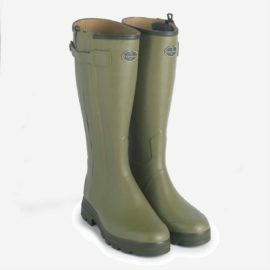 Le Chameau wellies are made using the highest quality materials which provide a very high quality boot. 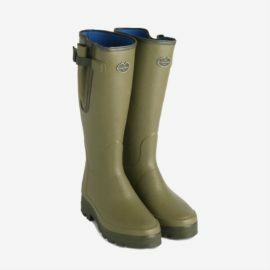 You will find out stock includes the popular Le Chameau Vierzonord, Le Chameau Chasseur neoprene lined and the Le Chameau Chasseaur leather lined wellington boots. You will certainly not be disappointed with a pair of Le Chameau wellington boots. 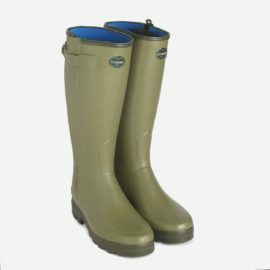 There is a style of wellington boot to suit every need.